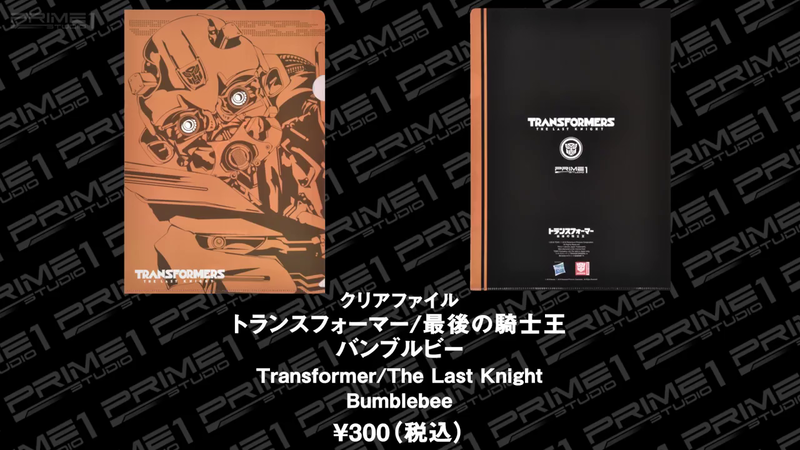 Prime 1 Studios, well-known by their impressive top quality statues, have just announced via their Facebook account some great Officially Licensed Transformers Stationery Goods. Acrylic Figures – 1300 Yen ($12.00 approximately). 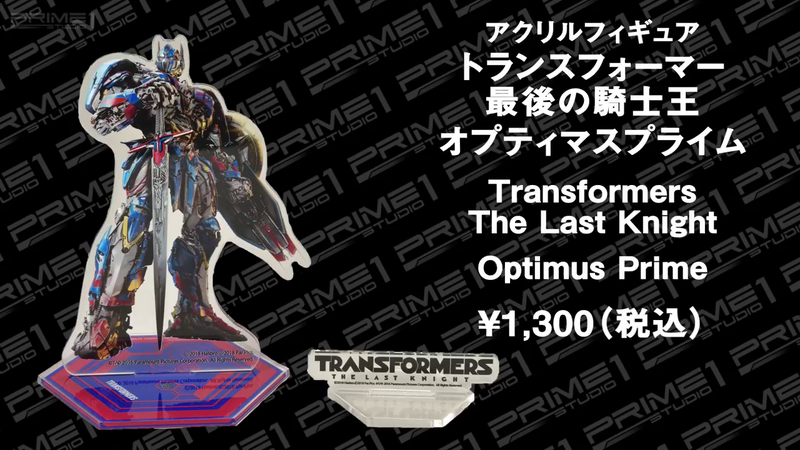 The Last Knight Optimus Prime and Bumblebee available. Medals – 10000 Yen ($92.67 approximately). Possibly die-cast. 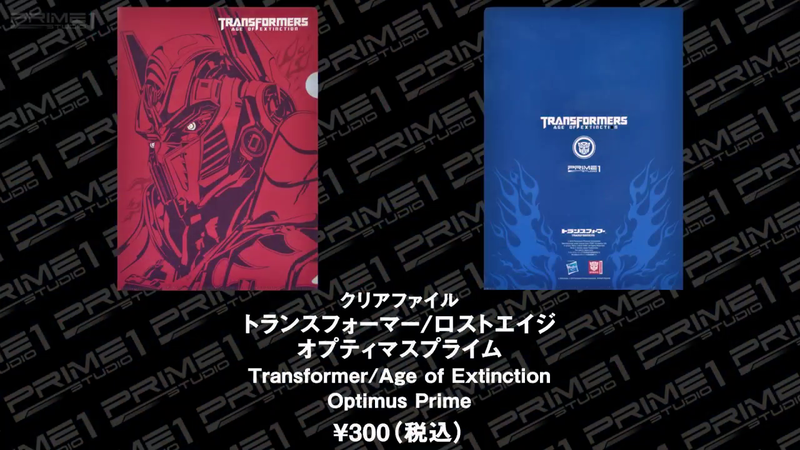 Age Of Extinction Optimus Prime and The Last Knight Bumblebee Available. Clear Files – 300 Yen ($2.78 approximately). Age Of Extinction Optimus Prime and The Last Knight Bumblebee Available. These items will be sold by a limited period of time at Prime 1 Studios Official Store “Pop Up Museum” in Odaiba Aquacity, Japan and in the upcoming Wonder Festival 2019 in Makuhari Messe, Japan. 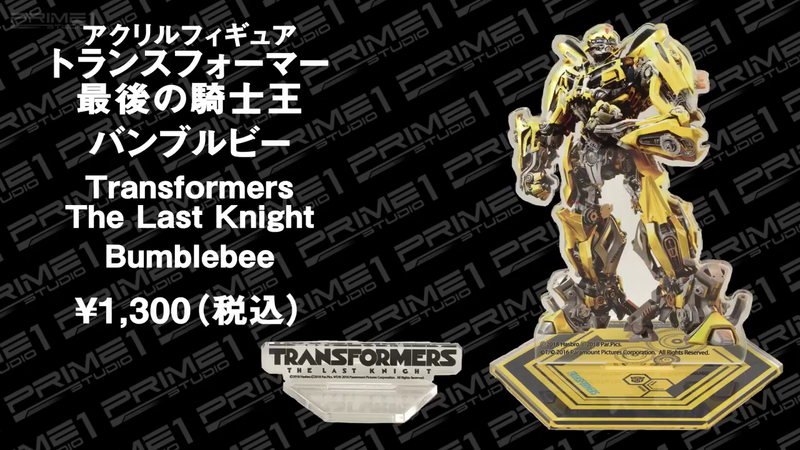 Check out Prime 1 Studio video with all their new merchandise and with screencaps of all their Transformers items after the jump. Then, you can sound off your impressions on the 2005 Boards! 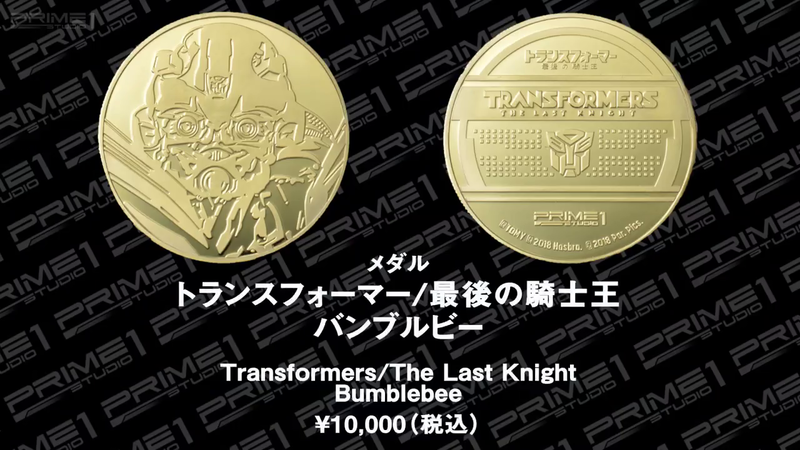 For whoever out there interested in the Prime 1 studios Medals; I wanted to add that there are 2 other medals that were made, offered at the Prime 1 Studios store opening in Tokyo (Shinjuku Ward) Japan, this month (March 2019) as store exclusives. 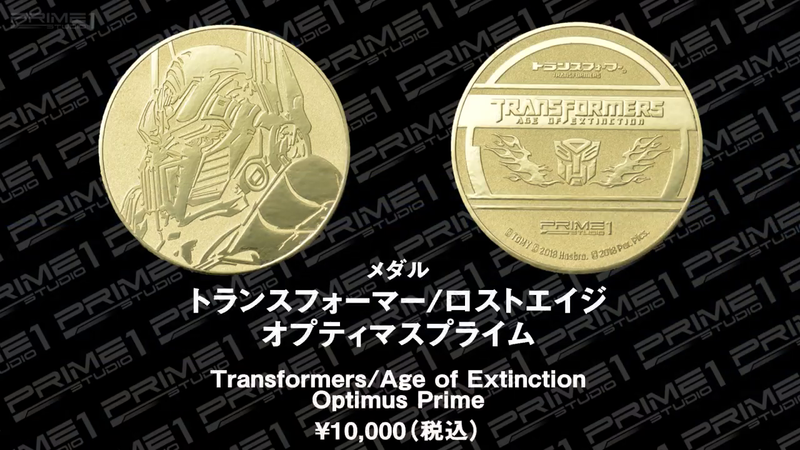 The medals are of: Revenge Of The Fallen Optimus Prime & Megatron. I can't seem to find even one picture of these online at the moment, but I wanted to let people interested know that I'm presently offering a set of these on eBay. So these are just trinkets/marking swag to sell at their Wonder Festival Booth? These items will be sold by a limited period of time at Prime 1 Studios Official Store "Pop Up Museum" in Odaiba Aquacity, Japan and in the upcoming Wonder Festival 2019 in Makuhari Messe, Japan.